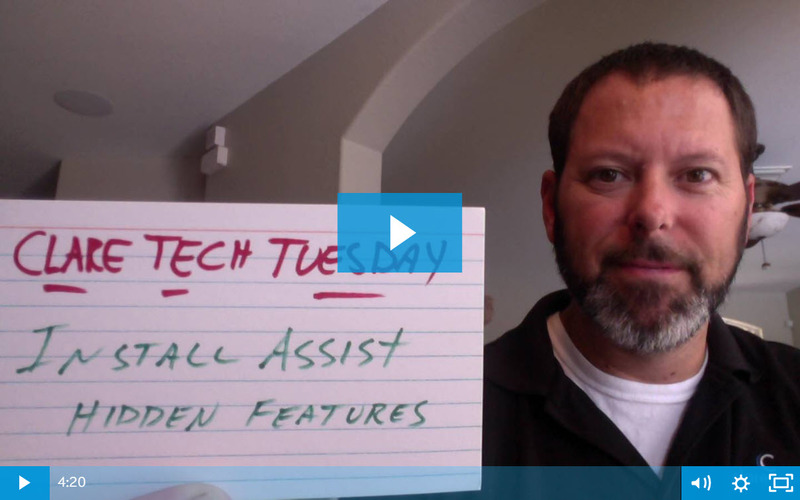 In today's Tech Tuesday, we're joining Jerry as he covers some important features of the Install Assist App you may not have known about. From the Z-Wave maintenance tool to advance device configuration, let's tune in! 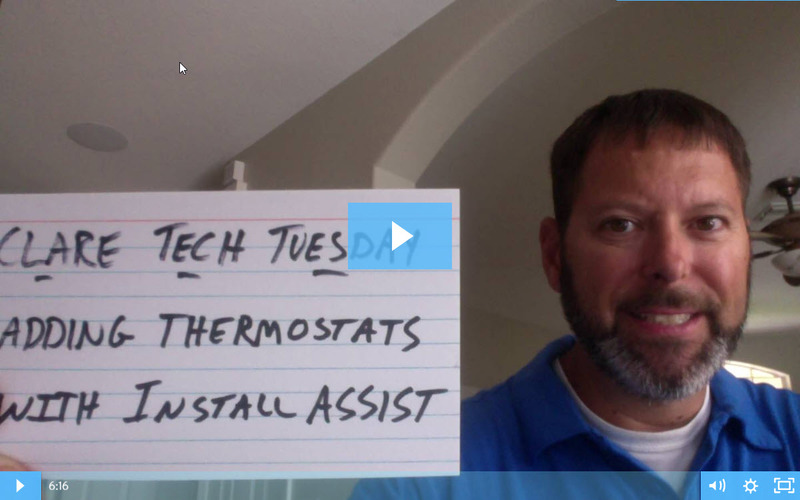 In today's Tech Tuesday, Jerry gives us a detailed run-down on how you can easily set up a thermostat for your project using the Install Assist App. For this demonstration, Jerry will be using a Nest thermostat which has already been added to the home's Wi-Fi network by following the original manufacturers setup instructions that come with the thermostat. 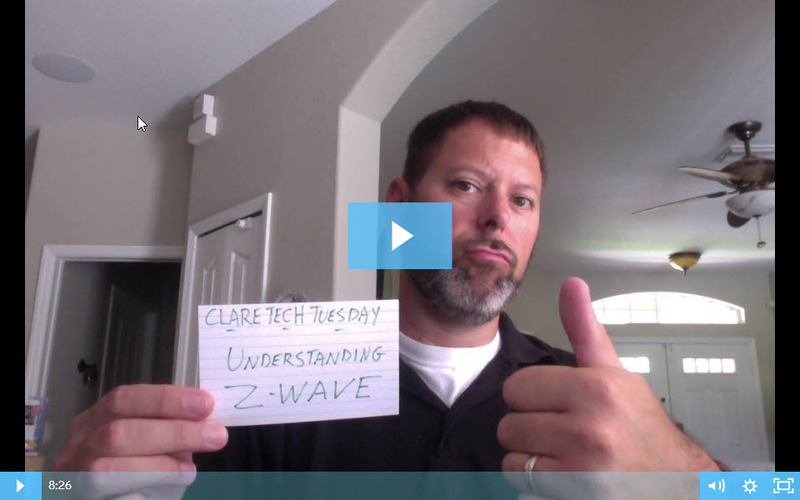 In this week's Tech Tuesday, we're looking at some of the Z-Wave issues technicians experience out in the field, and the common solutions for them. 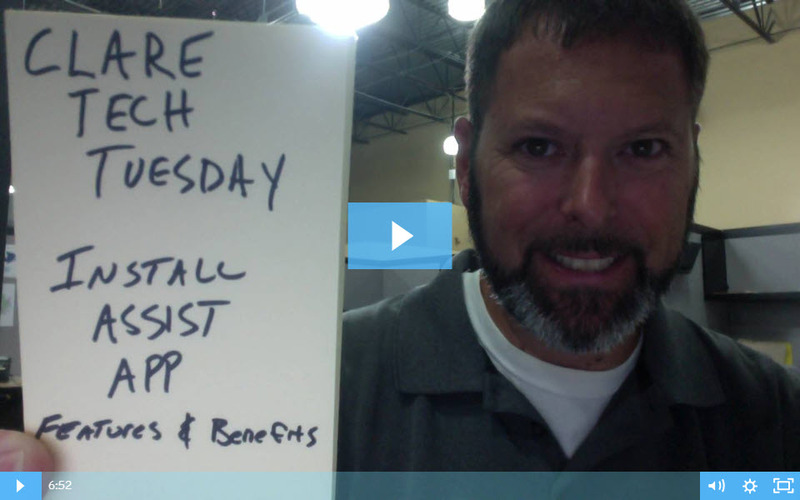 In today's Tech Tuesday, Jerry takes a look at the unique features and benefits of using the Clare Install Assist App.